Installing a motion detector light is a simple task, well suited to the homeowner that is willing to put in a few minutes to improving their home. 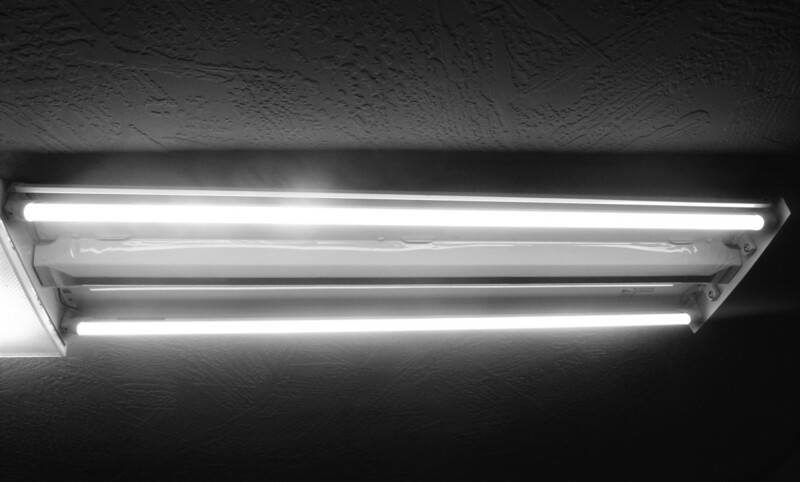 The task depicted in the photos here, showing the replacement of a defective light, took only about 15 minutes and no special tools. 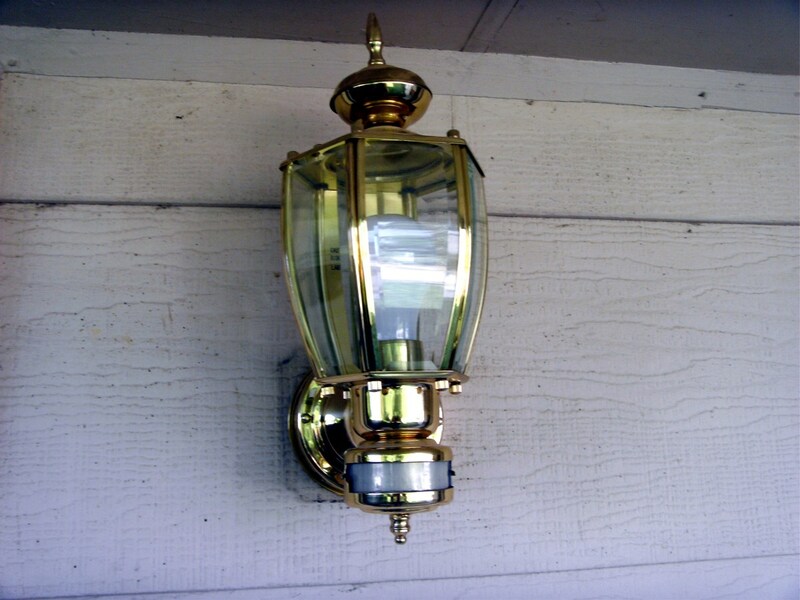 These nifty lights have become increasingly common as they provide an extra layer of security around the home without lighting the area needlessly all night. They are designed to come on only when motion is detected outside when it is dark. They will not come on in the daytime, nor when no one is present, providing the security of a lighted yard without the expense of operating a light all night long. These lights can also be a part of a home automation system, automatically providing exterior lighting as needed. 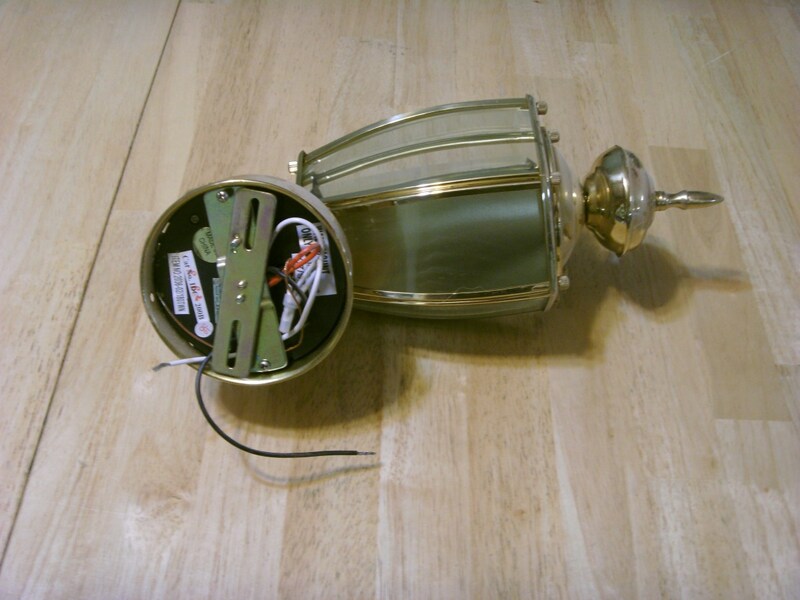 To install a new motion detector light, begin by removing the old light fixture. These are neat little testers that do not require a bare wire (that could be hot) to test for voltage. As a professional electrician there is always one in my pocket and it is used before touching any wires if there is any possibility at all that they could be hot. An excellent tool for the handyman doing any kind of electrical work, they are inexpensive and a good means to provide for your own safety. I highly recommend them. The first step in any electrical project is to turn off the power. Do not try to replace a light with the power on, getting a nasty shock is no fun at all and can turn a beautiful day into a very ugly one. Turn the light switch off and turn off the appropriate breaker. As soon as the wiring behind the light is exposed, check it with a voltmeter or non-contact voltage detector to absolutely verify that the power is off. If you are replacing a current motion sensor light, it will not light in the day, making it difficult to know that it is off. The bulb may be burned out even though it worked last night. You could have turned the wrong breaker off. 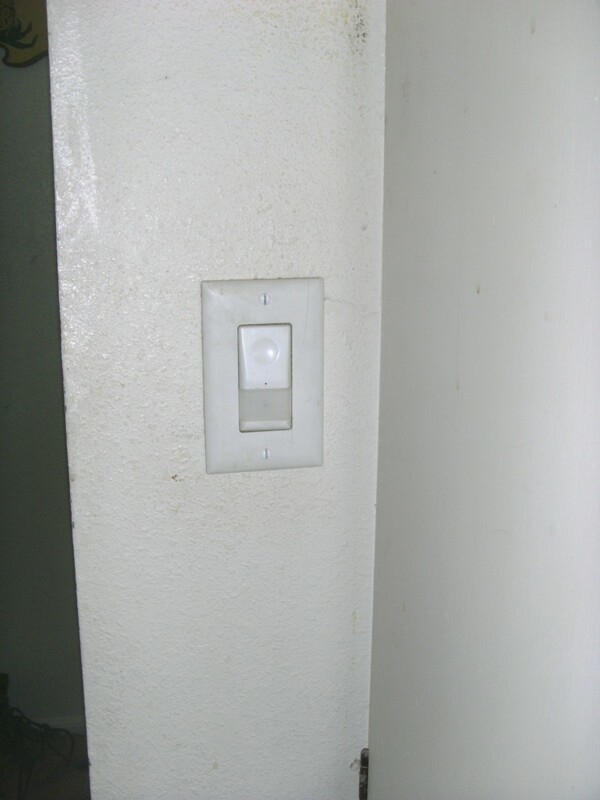 Someone else might turn the switch back on, or you could have turned the wrong switch off. Check and make sure that power is off! 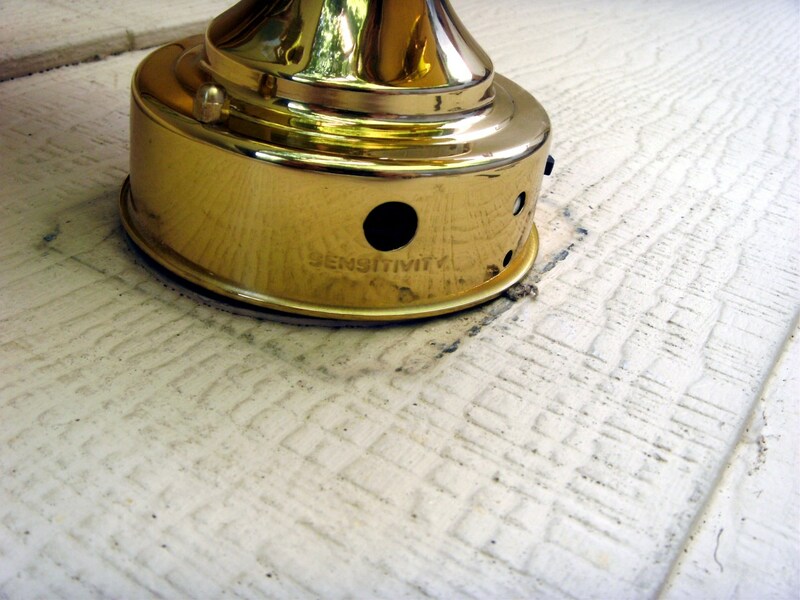 Light fixtures are most commonly held to the wall with two screws or small bolts with decorative nuts. If the fixture is large or heavy, it may be useful to have a helper that can hold the light while testing for power and unwiring the fixture. 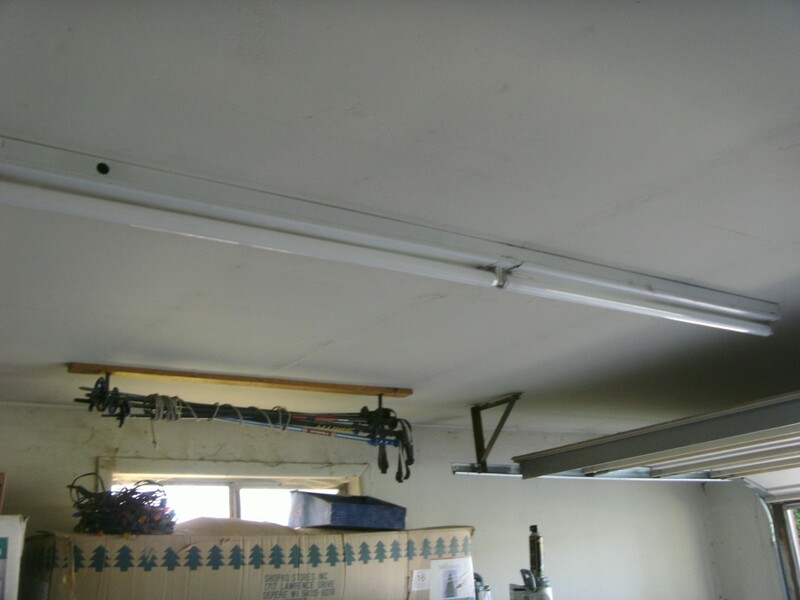 Lightweight fixtures can hang from the wires for short periods without harm, but heavier lights will have to be supported by some means while work is completed behind them. 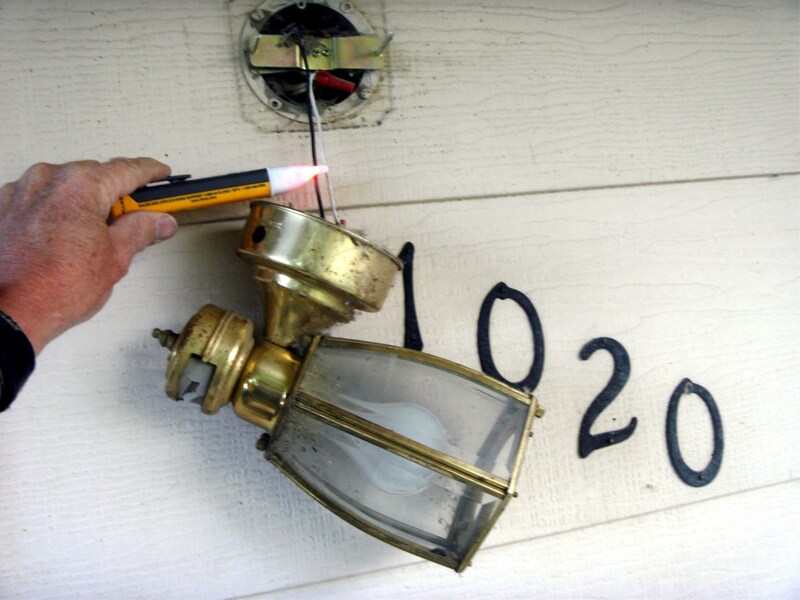 With the screws or bolts removed, pull the light away from the wall carefully; old wiring may be loose in the wire nuts and the splice could come apart, leaving bare wires that could be hot. Safety first! With the wires exposed, check one last time to make sure the power is off with the voltmeter or voltage detector. If the black and white wires from the light do not go to black and white wires in the exposed box, make note of which wire they do go to; older homes (pre-1950) can have wires that do not follow current color codes. Remove any wire nuts or, if necessary, cut the wire to the old fixture. If cutting the wire is necessary, cut it as long as possible and strip the insulation from the last ½" with wire strippers or a knife. 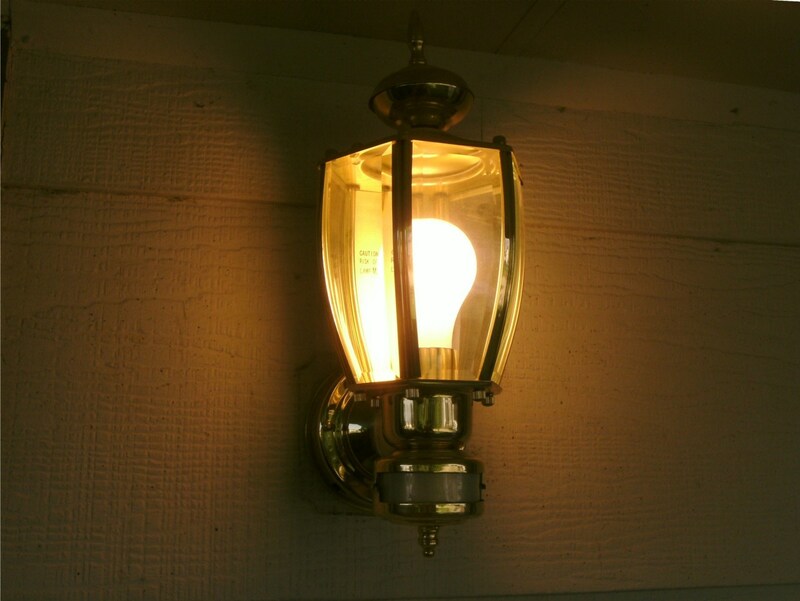 There may or may not be a ground, bare, wire attached to the light; if there is disconnect it as well and lay the old fixture aside for disposal. 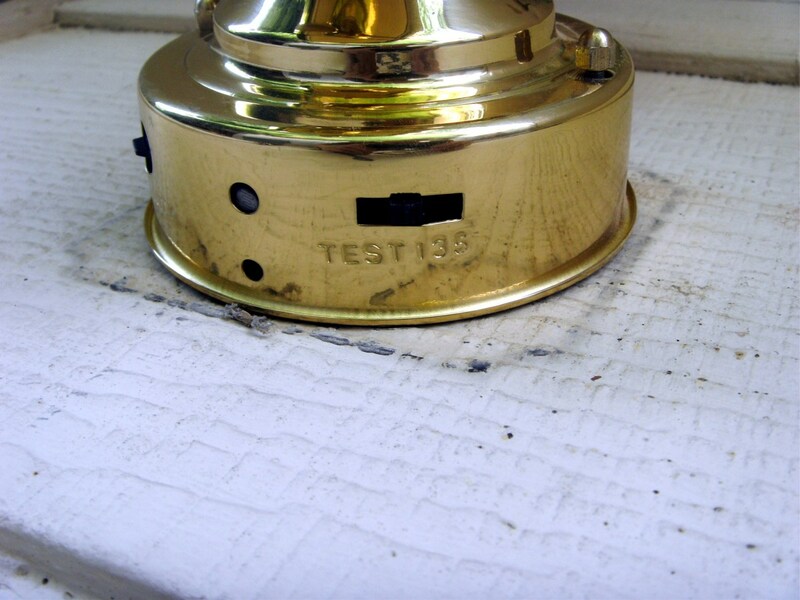 There will likely be a small bracket behind the fixture, across the box, that the fixture attached to. If so remove that as well, leaving just the box and the wires in it. 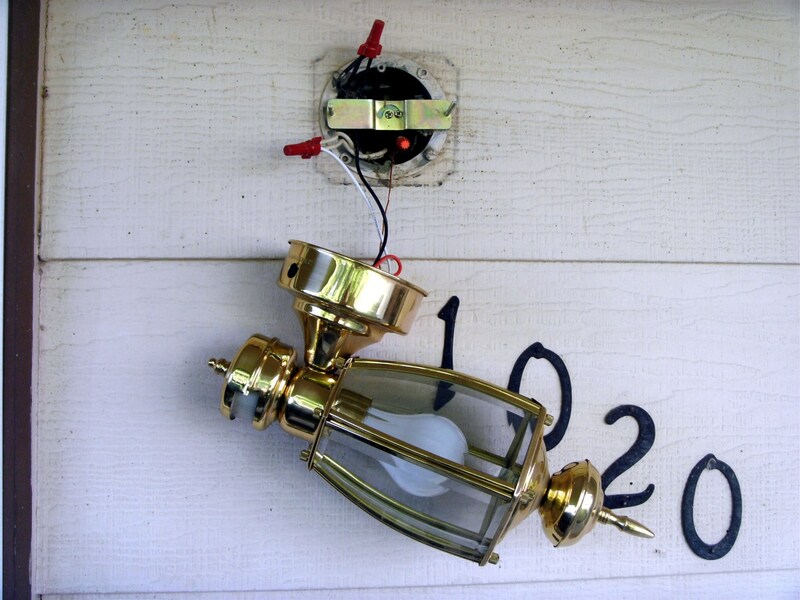 Although there are literally thousands of possibilities for outdoor motion sensor lights, and they will be assembled differently, they will all attach to the wall box and wire the same way. In fact, these lights are often easier to install than ordinary indoor light fixtures. Most fixtures will come with a bracket that will need to be attached to the box, with the light attaching to that bracket. This is to allow some adjustment to get the fixture vertical and allow attachment to different size boxes. 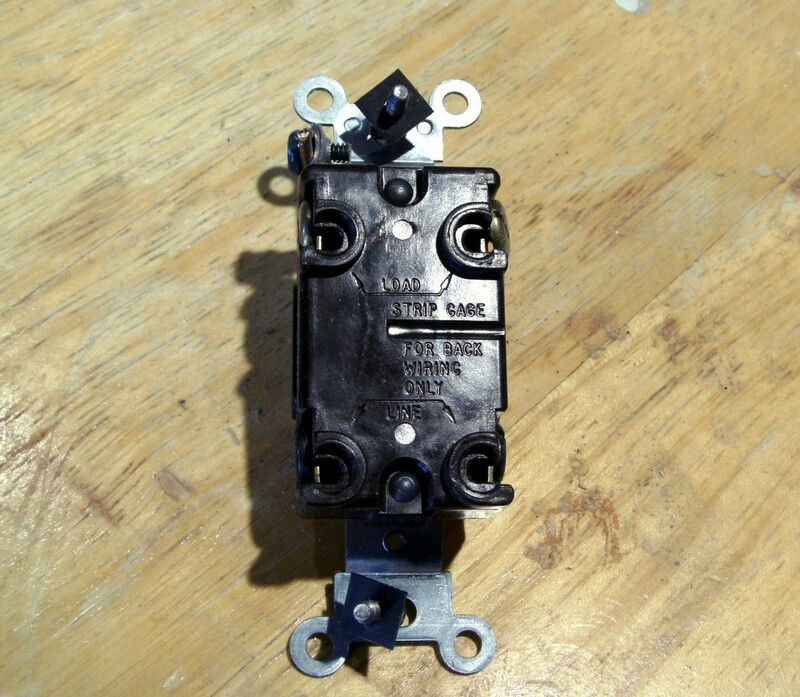 Read and understand the mounting directions for your light before proceeding as some lights may need minor assembly, and mounting brackets differ somewhat. In the fixture shown it is difficult to replace the bulb, and it was screwed in before mounting the light while the fixture was still on the table. Consider doing that if it appears that it will be difficult later to install a new light bulb; it is always possible, of course, but often easier if you can turn and twist the fixture while sticking your hand into a hole too small for it and screwing in the bulb. Attach any brackets needed for your light. They should come with screws for that purpose, but if not the box will accept 8/32 machine screws. 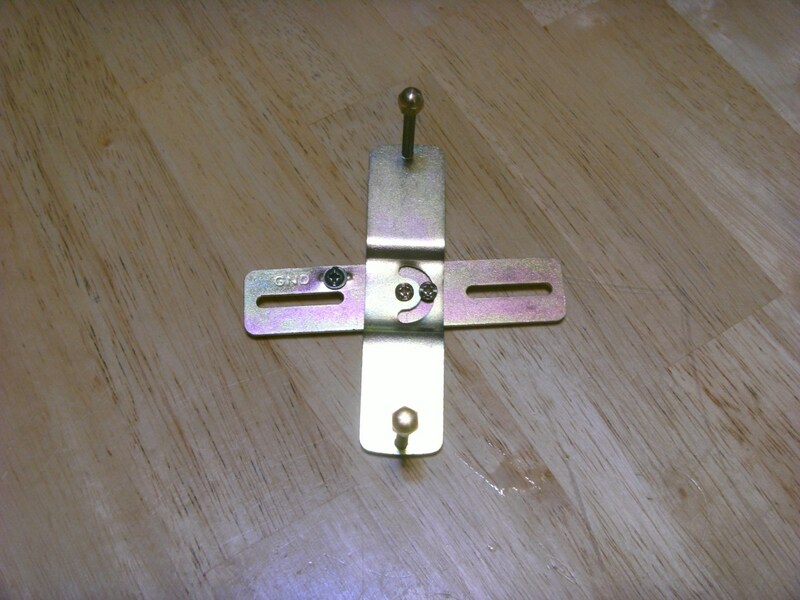 If the screw holes are stripped out, #8 or #10 sheet metal screws can usually be used. It will be useful at this point to work the wires out from behind the bracket in such a way that the light wires can be easily attached, just make certain that the wires can then be folded back behind the bracket for light installation. Splice the wires together with wire nuts. All black wires normally go together, and white wires splice together, although this is not a firm rule. In some cases, there will be different colored wires spliced together in the box that do not go to the light (they go to the switch instead), but there should be at least one black wire and one white wire that go to the light fixture. 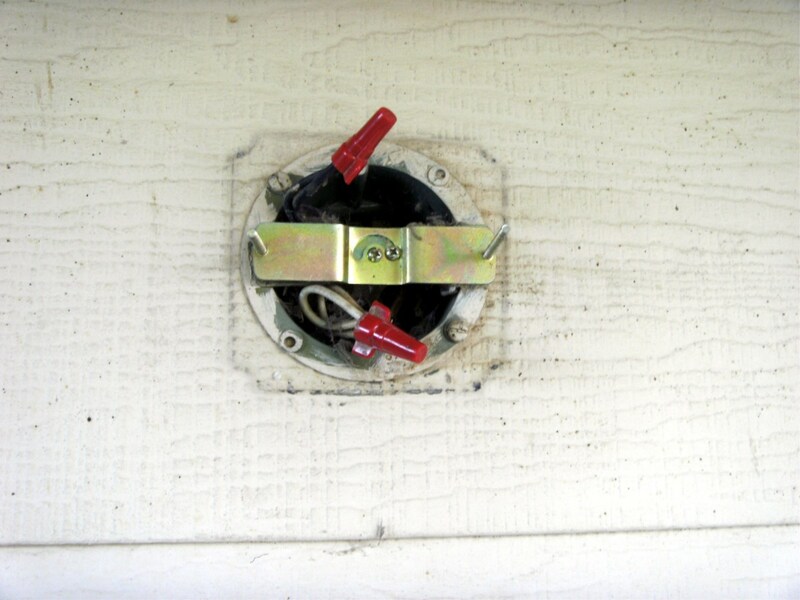 If there is a ground wire (bare of insulation or green in color) on the light it will splice to the ground wire in the box; if not the ground wire in the box, it will attach to a screw on the bracket. 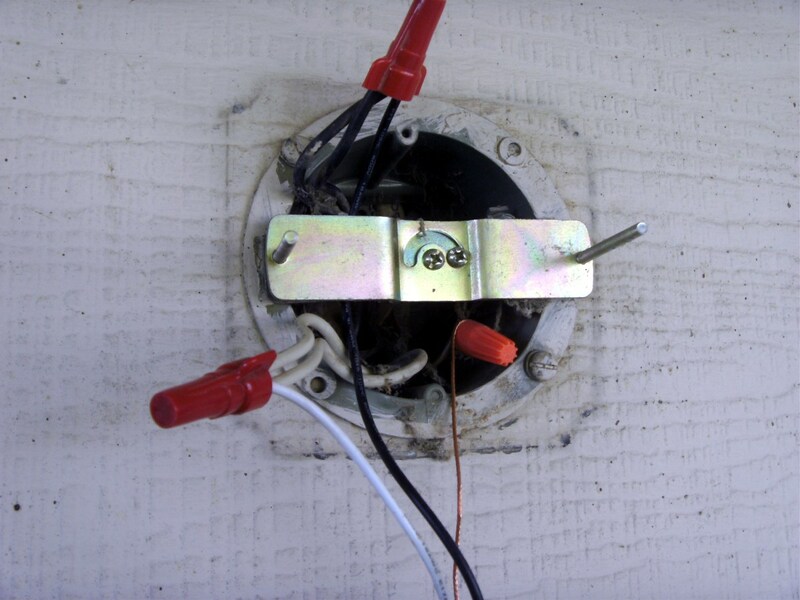 Either method is acceptable; just make sure that the fixture is grounded if there is a ground wire in the box. Test each wire nut by holding the nut in one hand and tugging firmly on each individual wire; better that a poor splice come apart now than as you fold the wires back into the box where you can't see them. 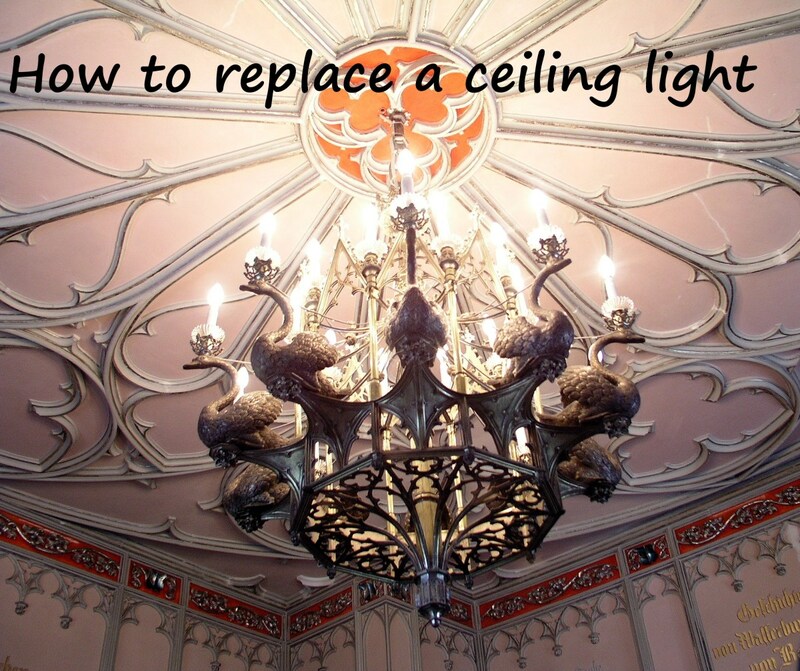 Attach the fixture according to the manufacturer's instructions and install light bulbs as necessary. While it may be tempting to put in a CFL lamp (the "twisty" fluorescent bulbs) it is probably not a good idea unless it is rated for cold temperatures; these bulbs often don't work well when the outdoor temperature drops to near freezing. Energy savings would be minimal anyway as your new fixture will be turned only minutes per day instead of all night. Turn on the power and switch. The light likely won't come on (presumably it is daytime while you are working! ), but most lights have a "test" switch on them that will turn them on regardless of motion or daylight. Verify that the light works and reset the test switch to a working position; again, most lights have a range of settings for how long the light will stay on after detecting motion. The sensitivity of the motion detector can be set as well, preventing the light from coming on as it detects passing car traffic or small animals. A final suggestion; you might want to consider an LED bulb for your new light. Unlike CFL's they will operate in the cold (most motion sensor lights are installed outdoors) and will save a large amount of energy over the old incandescent bulbs. 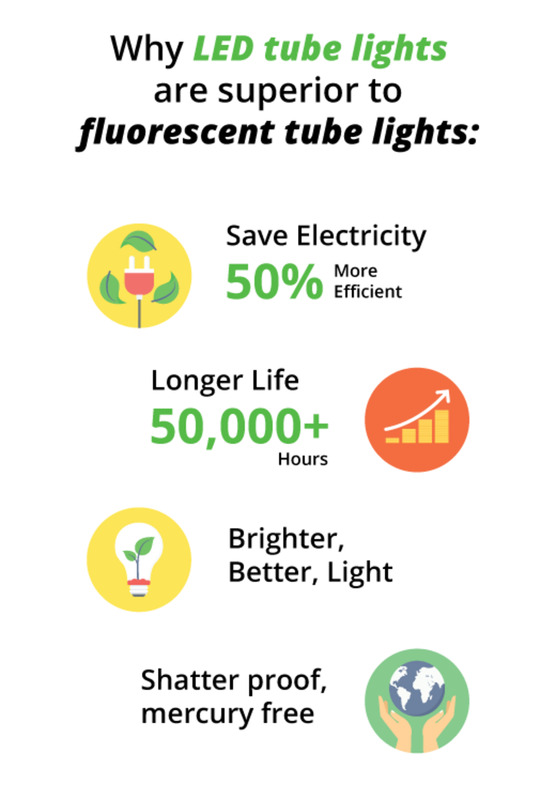 The price of these bulbs has come down considerably, making them a viable option. Congratulations! 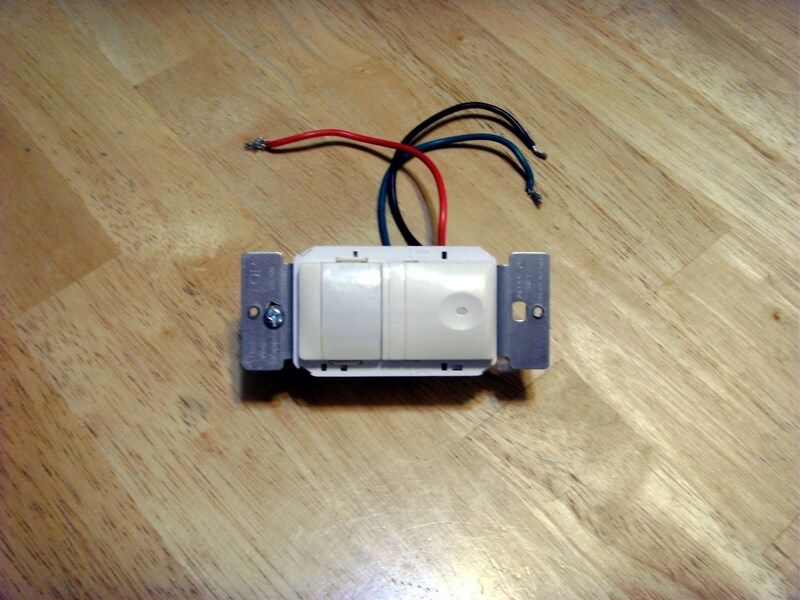 You've installed your own motion sensor light, and without calling in an electrician to do a simple 15-minute job. It feels good, doesn't it, doing your own home improvement project rather than hiring it done? Why would a motion sensor light stay on? If it is a new installation, it is likely wired incorrectly. If older, the sensor has most likely failed. These can fail in either the "on" or "off" position, and it sounds like it failed in the "on" position. It is also possible that the adjustments have been changed; many sensors can be set to "on" so the light can be tested or checked. Great hub, Dan. It's so useful to have this hub for security measurements for your own home.